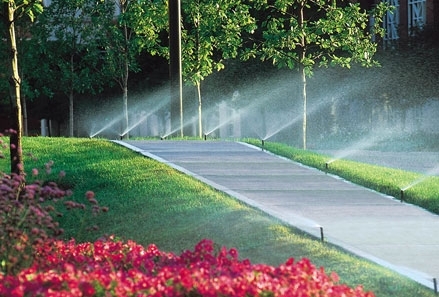 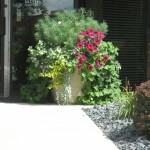 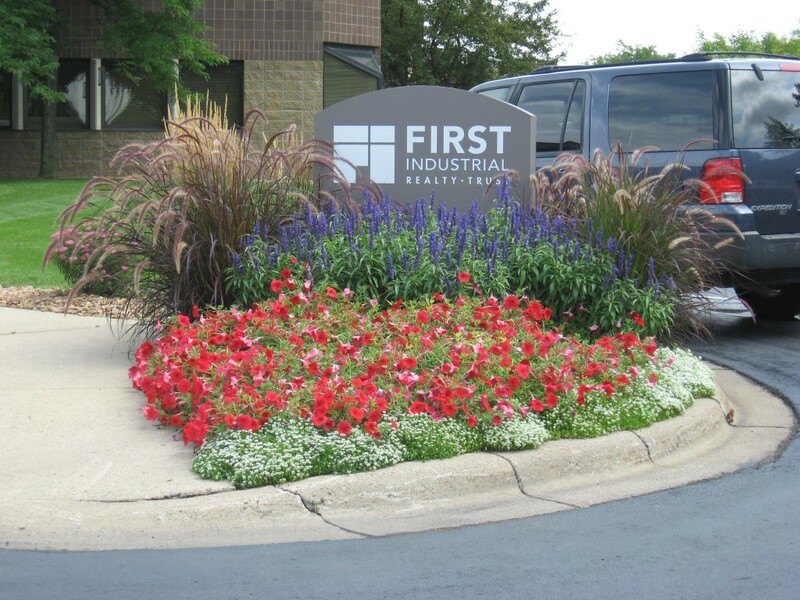 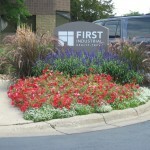 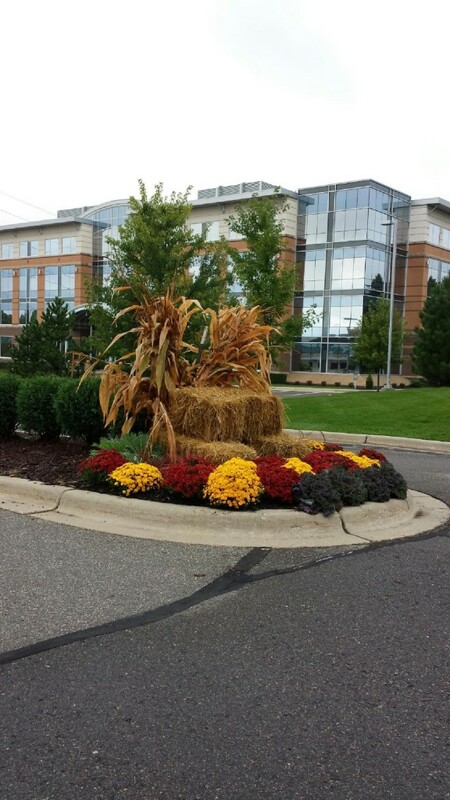 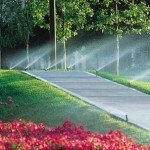 CurbSide Landscape and Irrigation works with commercial properties throughout the Minneapolis / St. Paul area. 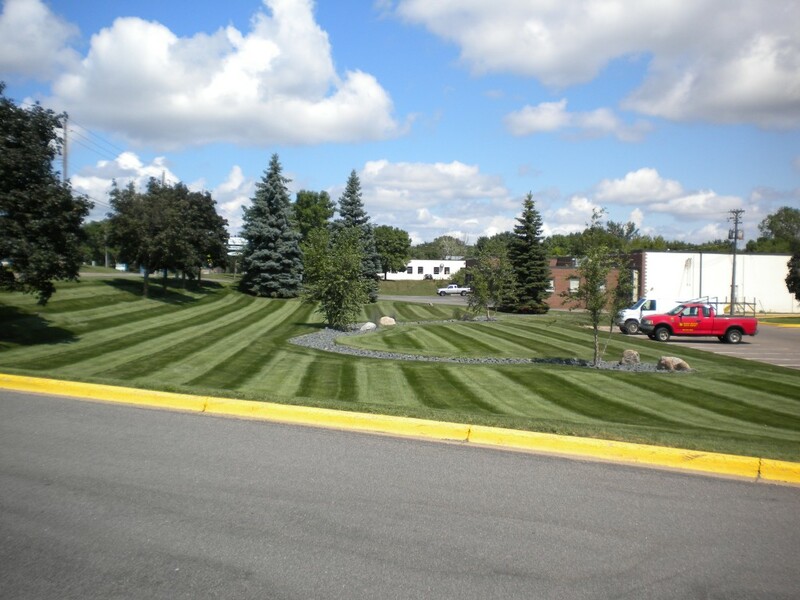 Our services go throughout all four seasons and include landscaping services such as mowing, snow removal, fertilization, irrigation, landscaping, tree care, spring and fall cleanups, goose control, and more. 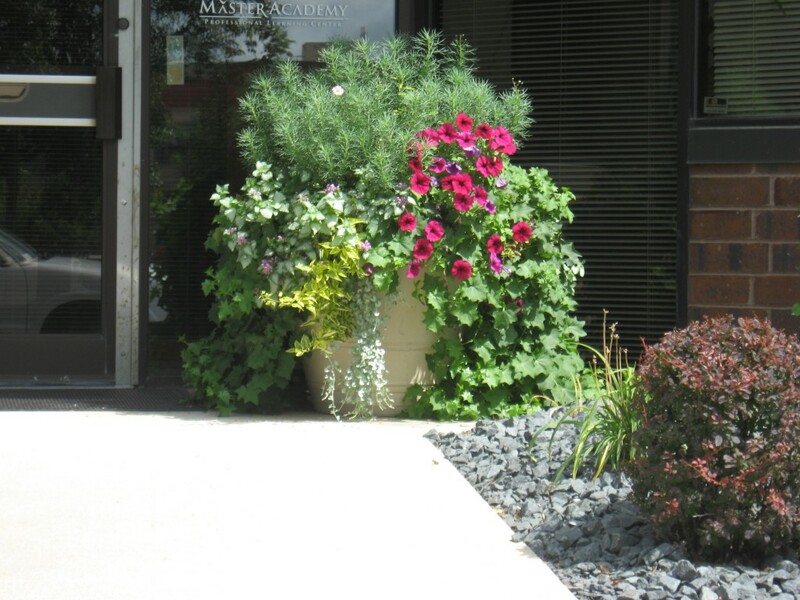 We care for more than 400 commercial sites throughout the Twin Cities. 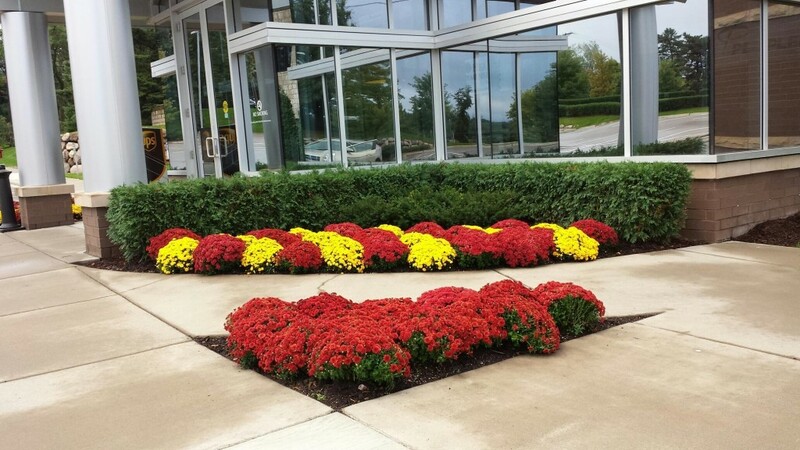 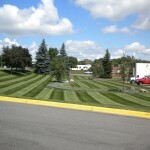 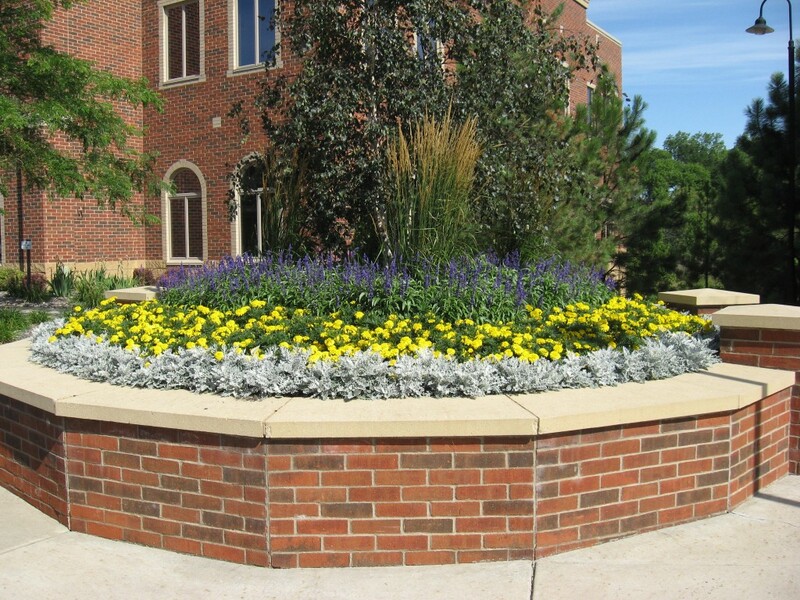 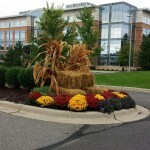 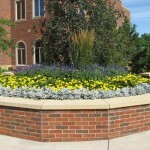 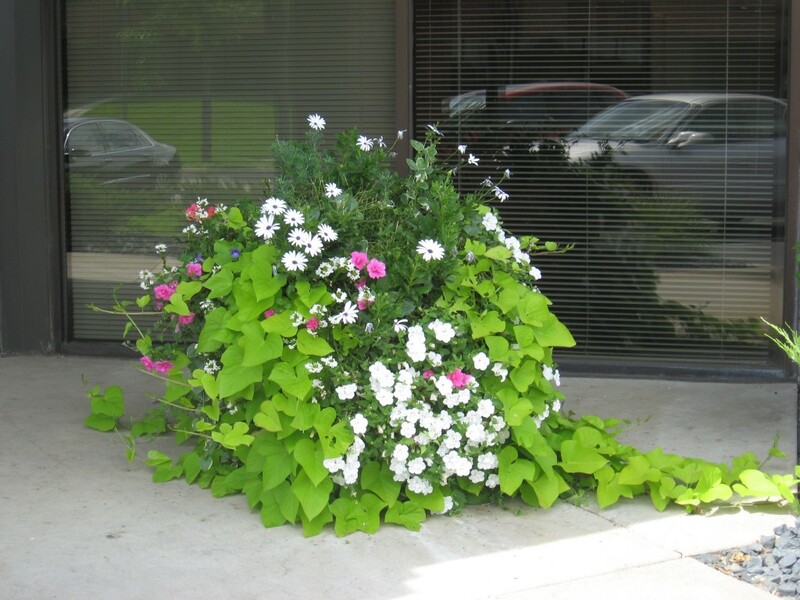 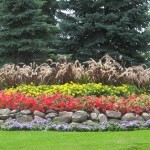 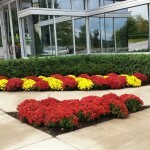 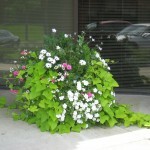 Contact us to talk about your customized commercial landscaping program.